A man is hunting a fox. Or is the fox hunting him? An herbalist is burying a woman with Down's syndrome, for years the nearest thing he's had to family. What connects them to the hunter's fate? A wild & eerie story, written with all the piercing prismatic beauty of ice crystals. Set against the stark backdrop of the Icelandic winter, an elusive, enigmatic fox leads a hunter on a transformative quest. At the edge of the hunter's territory, a naturalist struggles to build a life for his charge, a young woman with Down syndrome whom he had rescued from a shipwreck years before. By the end of Sjón's slender, spellbinding fable of a novel, none of their lives will be the same. 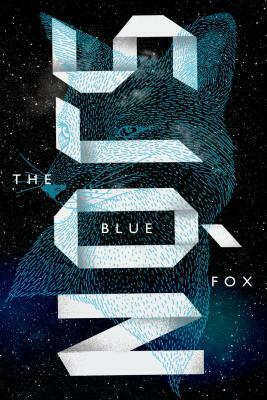 Winner of the 2005 Nordic Council Literature Prize—the Nordic world's highest literary honor—The Blue Fox is part mystery, part fairy tale, and the perfect introduction to a mind-bending, world-class literary talent.